Cooking or having a drink together, spending quality time with one another ... a salad or light dish is often found on the menu in the summer months. What will it be today: a farfalle, pesto and roasted pine nut salad or rather a Moroccan couscous salad with falafel and spring onion? 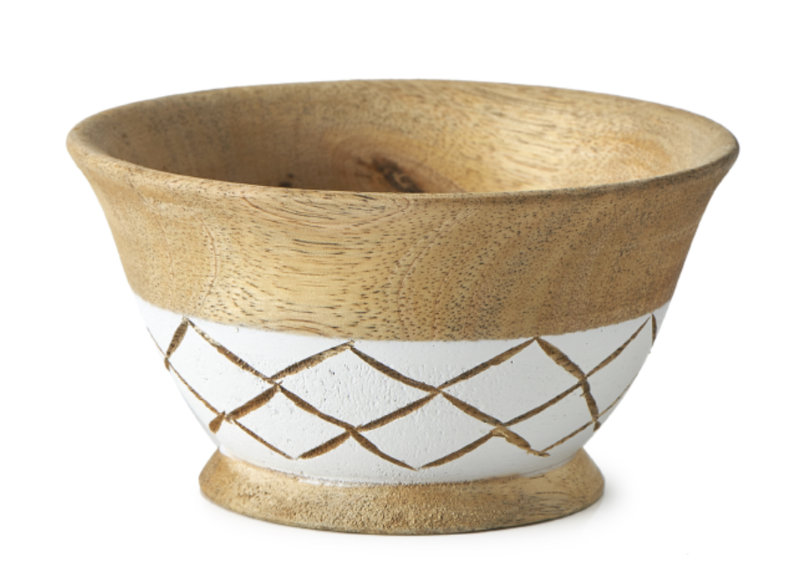 Whatever you go for, this delightful set of bowls, with a mango wood border, is a must. A glass of wine tastes all the better once the sun comes out again. This wine glass has the letter ‘W’ imprinted on it. 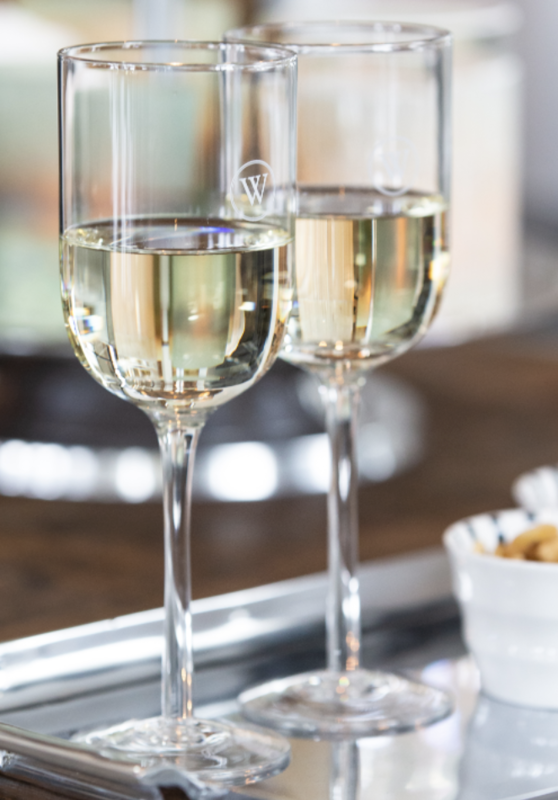 The glass, especially for white wine, is functional and stylish in design. There is also one with the letter ‘R’ for red wine, and the letter ‘C’ for champagne. matches well with the other products in this range. wood, giving the piece an authentic look & feel. 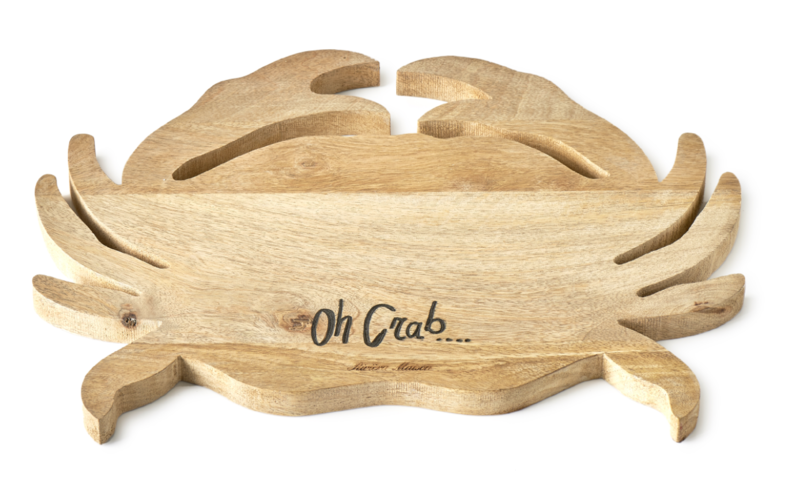 as a serving board or as a place mat under a hot plate.